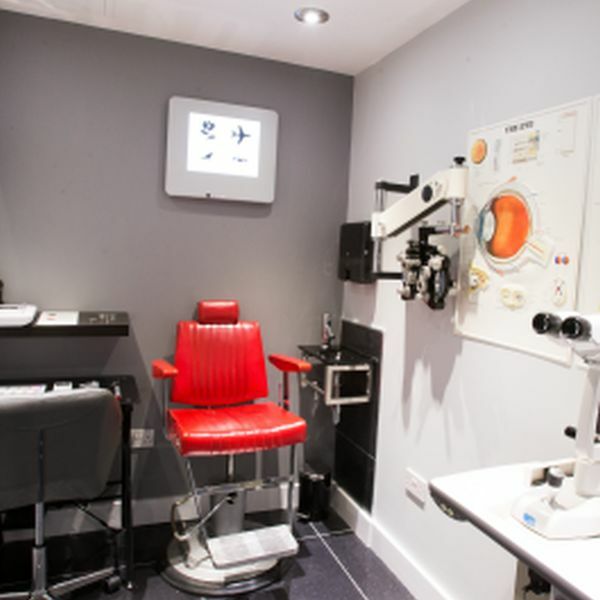 We are committed to providing top first class eye care, which is delivered by our friendly and knowledgeable staff. New Designer eye wear in for spring from Oliver Peoples, Boss Hugo Boss, Dior & Oakley. Treat yourself to a new look for 2017. 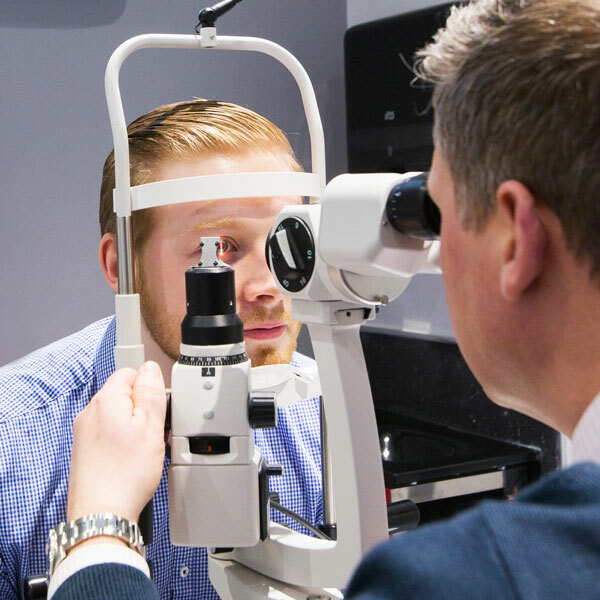 Here at Bromley Cross Opticians we are passionate about excellent eye care. 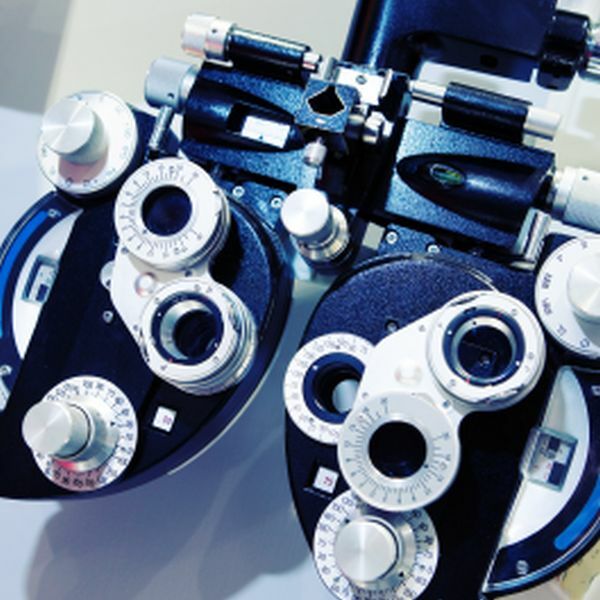 We believe that good eyesight is of paramount importance and it is the most precious of all our senses. We also offer a hearing care service alongside our existing optical services. Bernard Paice who is a fully qualiﬁed Hearing Aid Audiologist operates ‘The Better Hearing Clinic’. Contact lenses are a genius invention that can provide a great solution to your visual requirements. We offer a vast array of contact lenses to suit virtually every prescription.